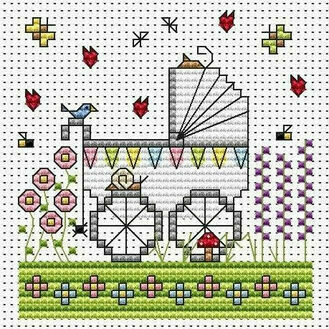 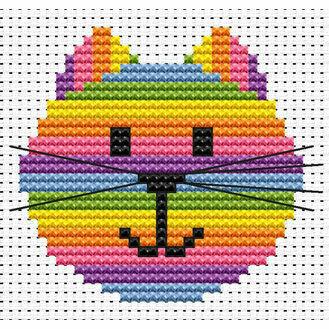 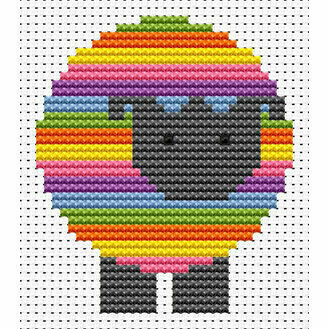 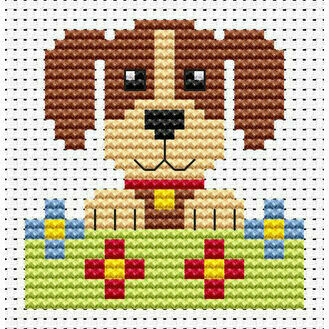 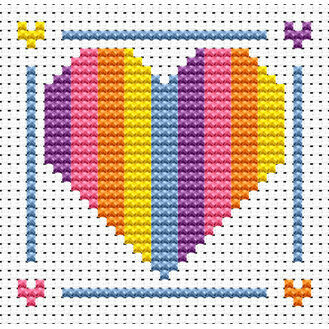 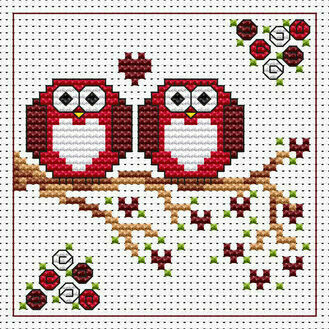 Fat Cat Cross Stitch have a wide range of cross stitch kits suitable for embroiderers both young, old and everyone in between. 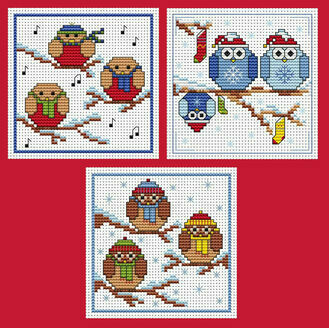 Their constantly added patterns and card kits mean you'll never be out of something to work on, or without the means to celebrate an occasion. 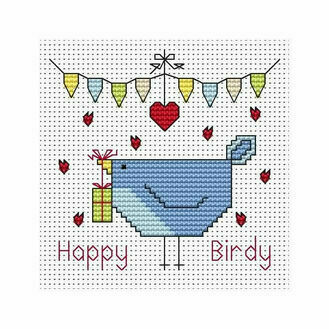 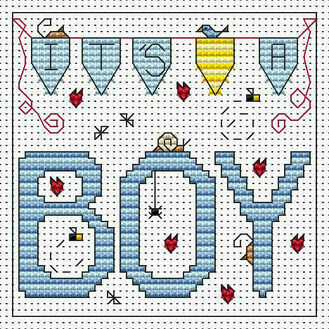 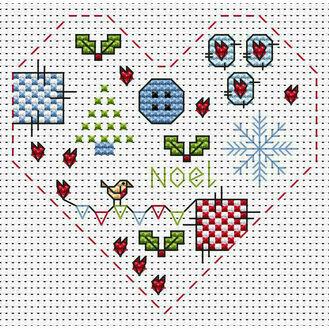 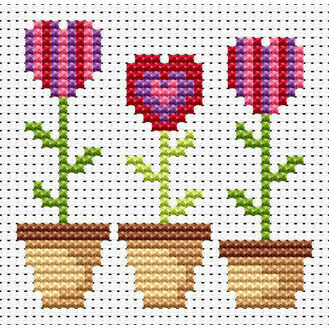 The children's Sew Simple and Easy Peasy cross stitch kits use mostly 6 count Binca with tapestry wool or 11 count aida with stranded cotton, whilst the card kits contain 14 count aida, stranded cotton, an aperture card and envelope. 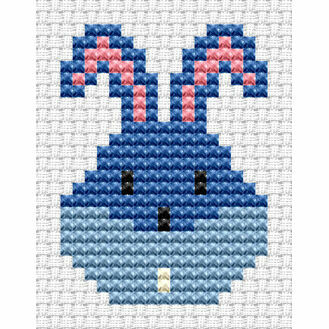 They make the perfect gift for budding, young stitchers in the making!